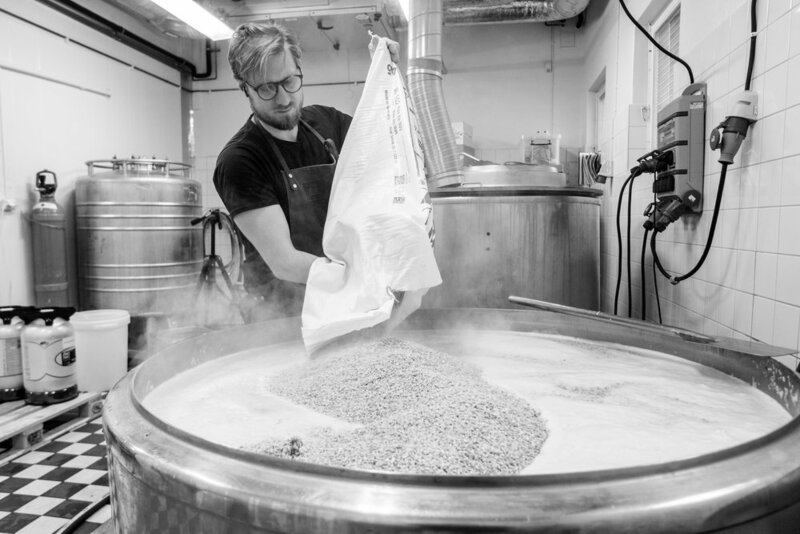 Stockholms first micro brewery. 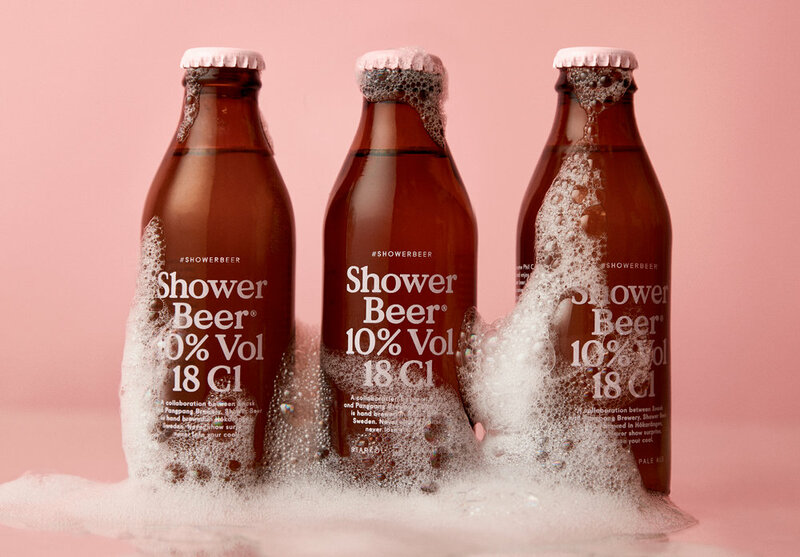 Hand brewed beer from Hökarängen, Sweden. Extra PaleAle dry hopped with enough Citra to double as a hair conditioner. Gray Ale brewed with bergamott fruit and Earl Gray Tea. Freeze Distilled Ginger Bread Ale, and the strongest beer in Swedish history. Belgian Chocolate Milk Oat Space Stout. Located in HÖKARÄNGEN, SOUTH OF STOCKHOLM. 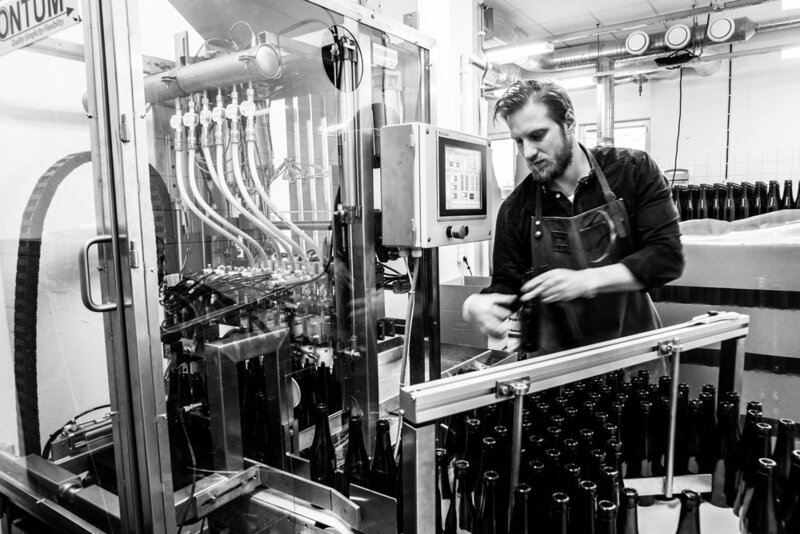 PANGPANG BREWERY IS STOCKHOLM FIRST MICRO BREWERY. 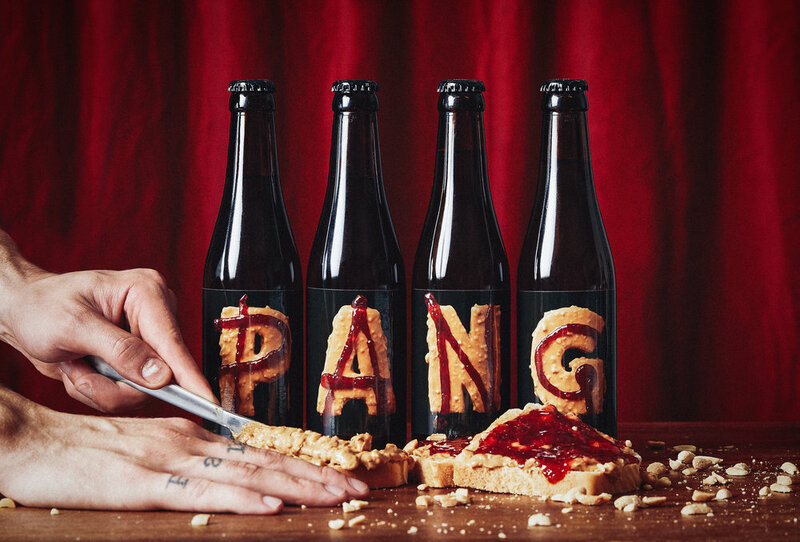 PangPang Brewery is known for its unique, hand made beers and unconventional brewing methods. 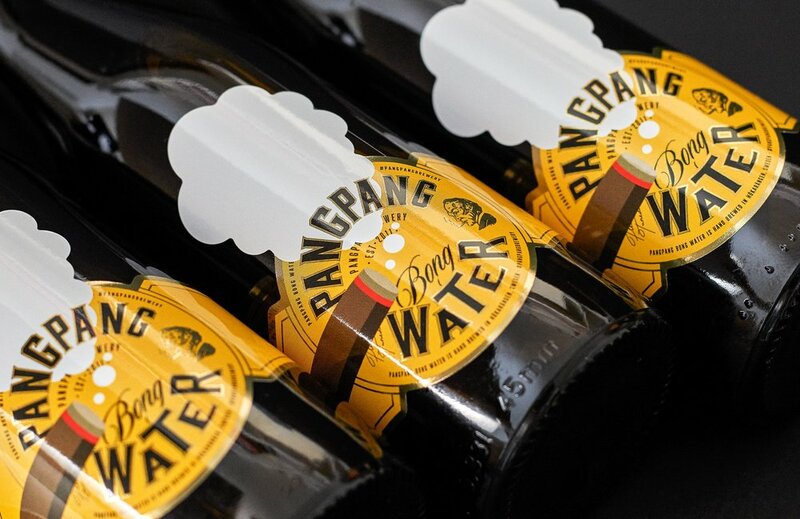 One example is PangPang Bongwater, an Imperial stout for which a fermenter is rebuilt into a bong and cigars are being smoked trough the wort. 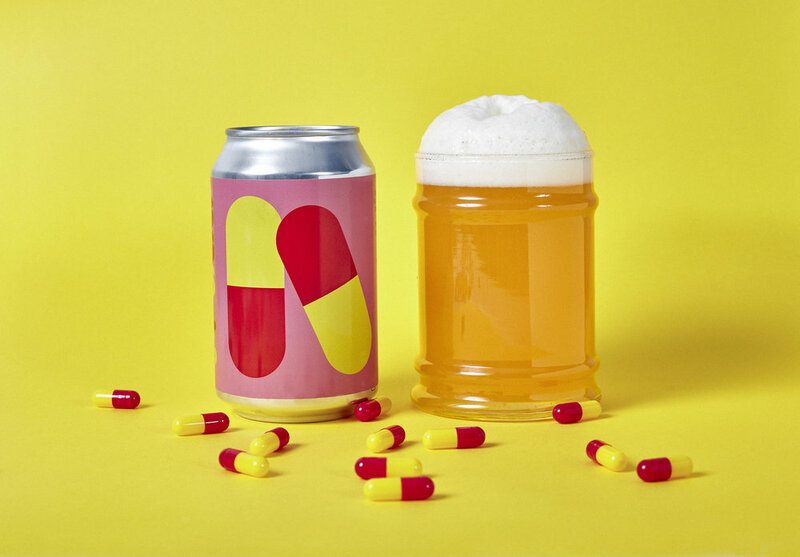 The brewing process is central in the PangPang philospphy "Anyone can come up with an idea for a beer. But to come up with the idea, figure out the process, and then actually making it, thats what's fun. That's brewing!". "I knew it would be tough, and that I would want to give up at times. Tattooing PangPang on my knuckles was a way to make sure I wouldn't quit." 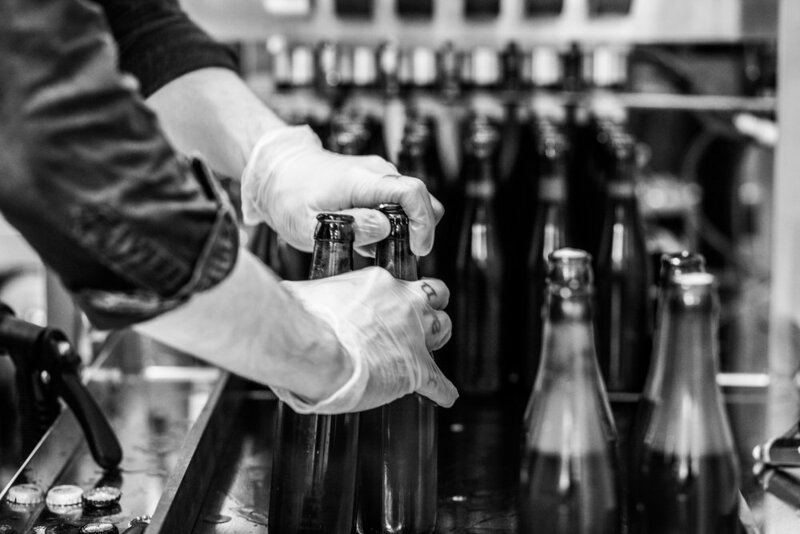 Today PangPang is one of the most influential breweries in the nordic region. Here's the current selection of PangPang beers at Swedish Systembolaget.